Today is the day that many of us in the U.S. celebrate Thanksgiving. 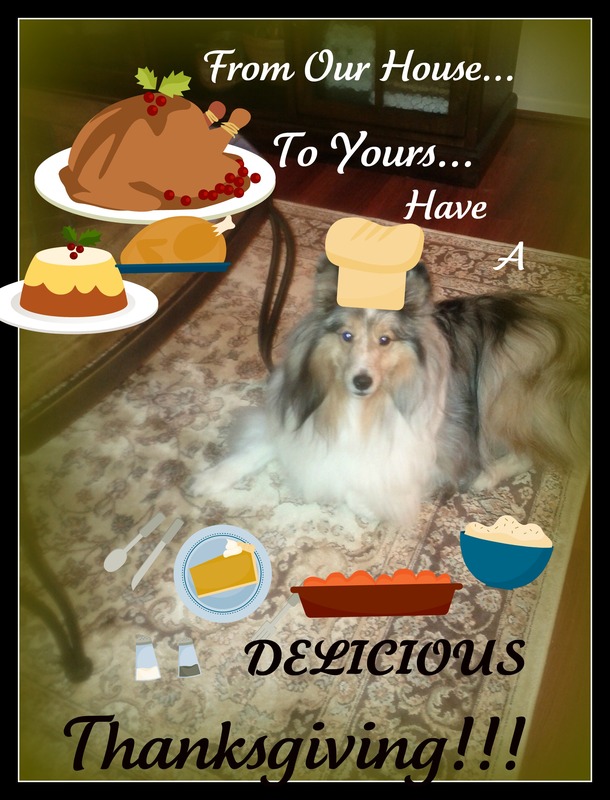 While humans stuff their faces with turkey, mashed potatoes, stuffing and calorie-laden desserts, doggies all over the world are giving thanks! Here is a short list of the MANY things I am thankful for! FRIDAY NIGHT 8-10 p.m. ET ON NBC! 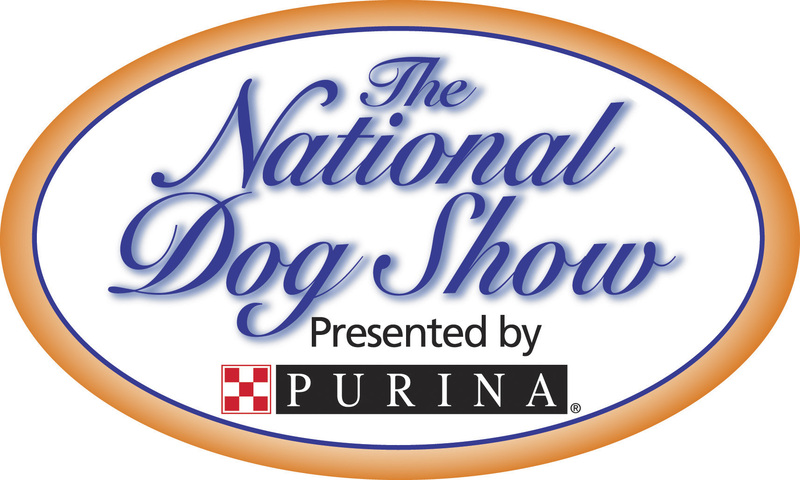 This show is impawtant to me since I am a pure-bred kinda guy and I am registered with the AKC. The show is watched annually by a total of almost 20 million viewers. Over 170 breeds vie for “Best in Show” honors in the tradition-rich Kennel Club of Philadelphia competition. Can you guess what group of doggies I will be BARKING FOR? Why the HERDING GROUP of course!! 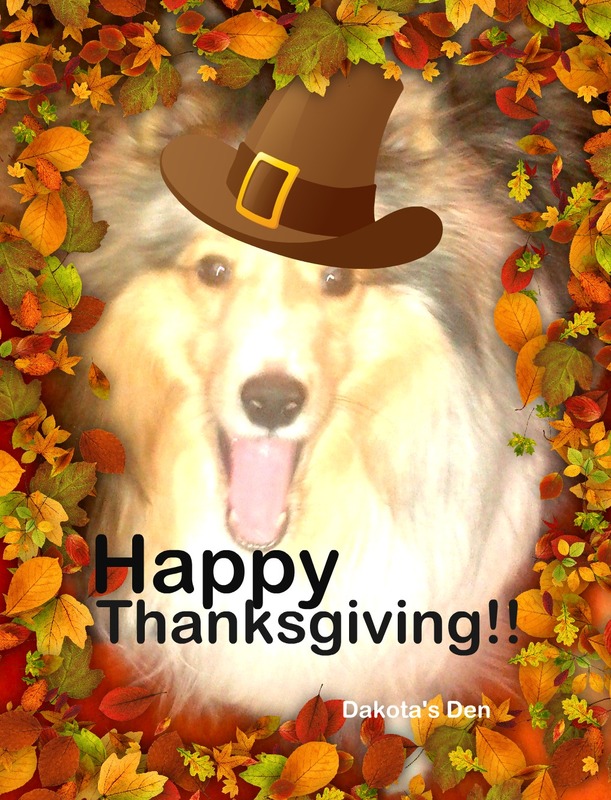 now pass me some turkey!! As I soared past the trees….